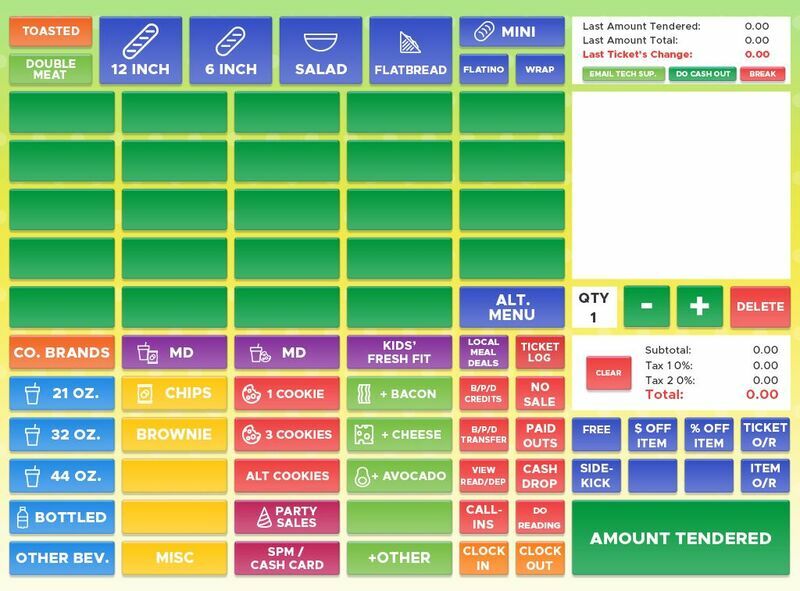 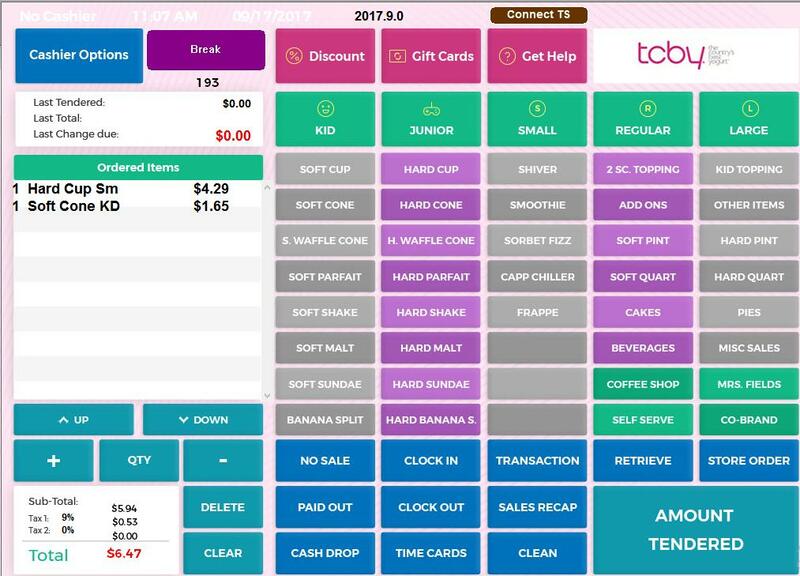 We boast the deployment of the most user friendly touchscreen POS applications to be found - while still delivering full scale management and analysis tools. 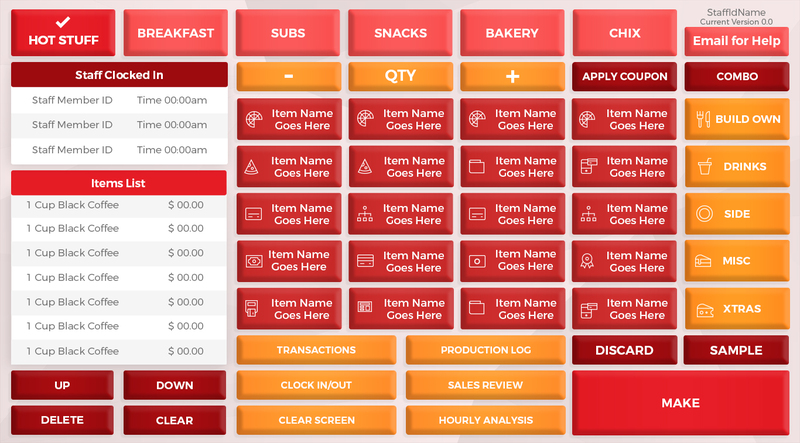 No "add-on modules" here - core functions like Labor, Inventory, Accounting integration, Charting, and Analysis are all included standard in the packages we sell. 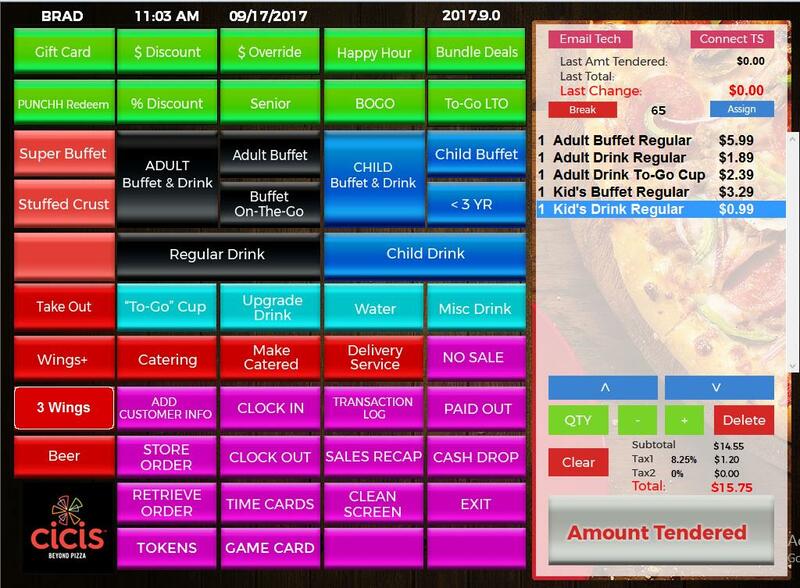 Many other companies lure you in with a basic software 'solution' that is nothing more than a touch-screen user-interface cash register and then seek to charge you for modules that are actually critical to get any real use from your POS. 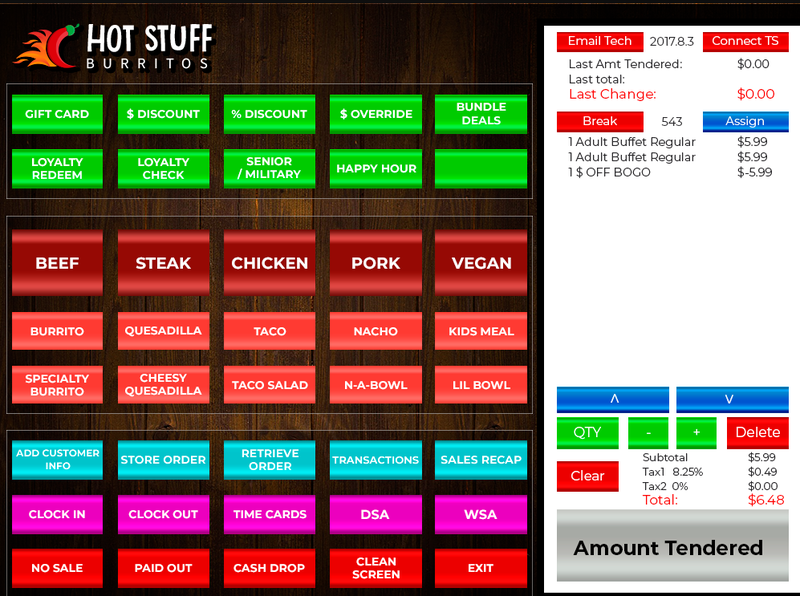 Solutions for Convenience Stores/Truck-Stops looking for a product tracker for food concepts they have partnered in.